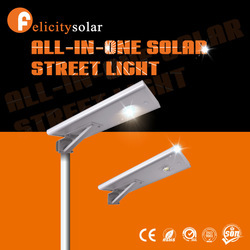 Felicitysolar has found in 2007, we are absorbed in solar business persistently. 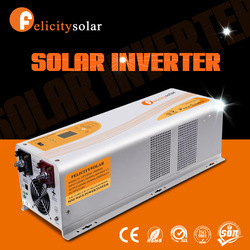 We focus on finding a solar solution to solve people's energy problem. Our Service Team offers customers an unmatched level of knowledge combined with the skills and experience to turn business challenges into competitive advantages. 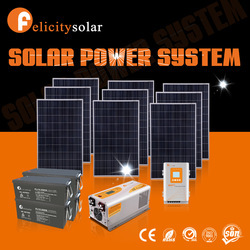 3.How to calculate the load of working hours requires configuration of the battery size?